November 15th meeting: Show & Tell For Grownups! 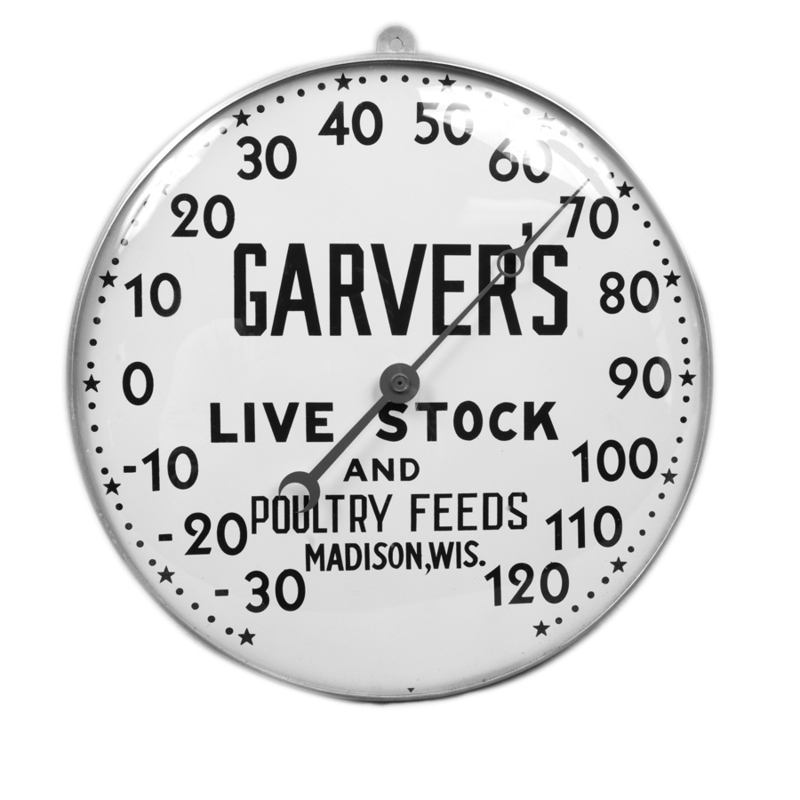 Garver thermometer courtesy of Joan Bedner. Show & Tell For Grownups! Bring an object and share your story, or just come and listen. It’s like elementary school without the gerbils. 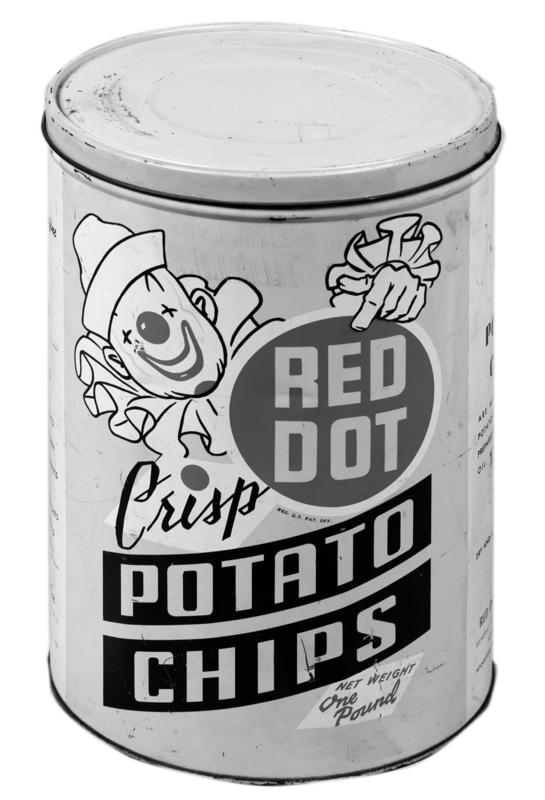 Do you have an old item from local businesses, schools, clubs, or community events? Share your local history treasures! L to R: Eddie, Foots, Frank J. Hess, Joe (standing), and Tony (sitting). Photo by James Roy Miller, courtesy of The Capital Times Feb. 9, 1947. Presented by Gary Hess, with Ann Waidelich and Sarah White. Gary Hess will discuss writing and publishing this book of family and business history. 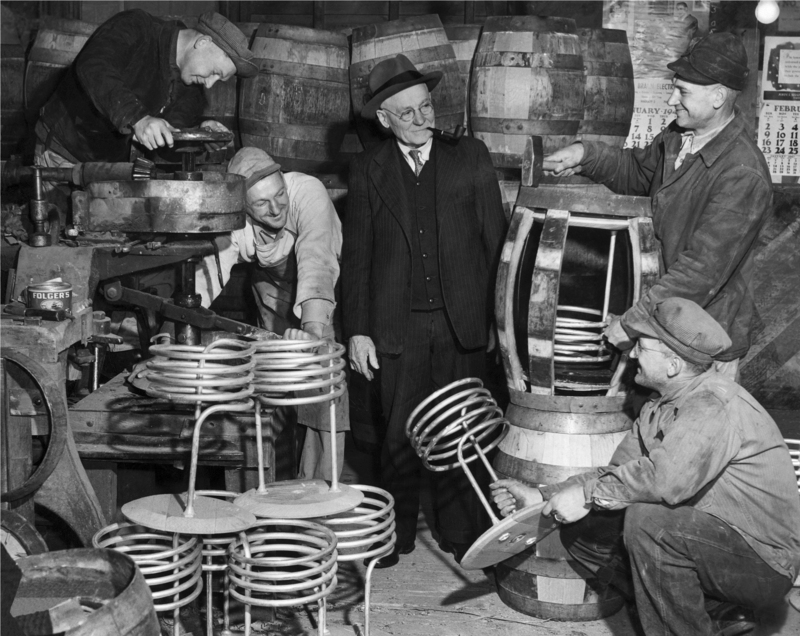 For over 60 years the Frank J. Hess and Sons Cooperage of Madison, Wisconsin supplied white oak barrels for breweries in over 35 Wisconsin communities and in five states. The company also manufactured and repaired wine and whiskey barrels. The cooperage and family home were located in Schenk’s Corners. Ann Waidelich edited the manuscript, and Sarah White published the book through her company, First Person Productions. Come get ideas for preserving your family’s story! 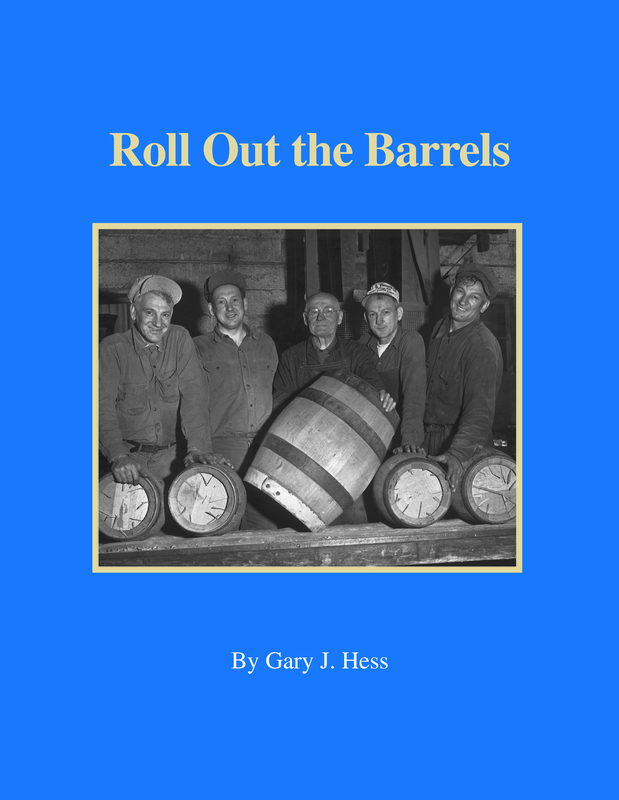 Roll Out the Barrels will be available for sale at the event, and through Amazon.com.